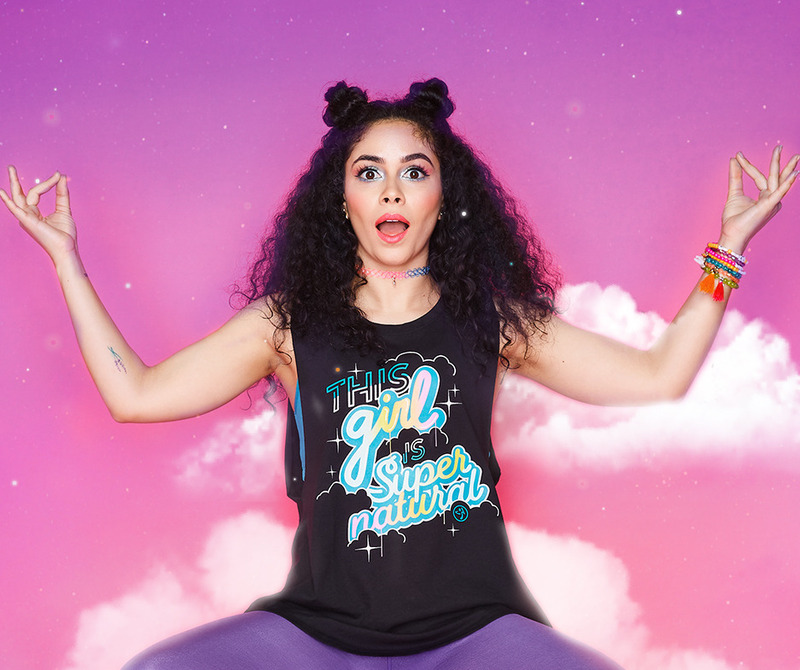 Look more than super in the I've Got The Magic Open Back Tank! 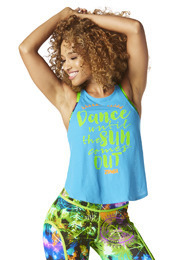 Featuring some major rainbow inspo throughout, this fan fave style will make everyone a believer in Zumba®! 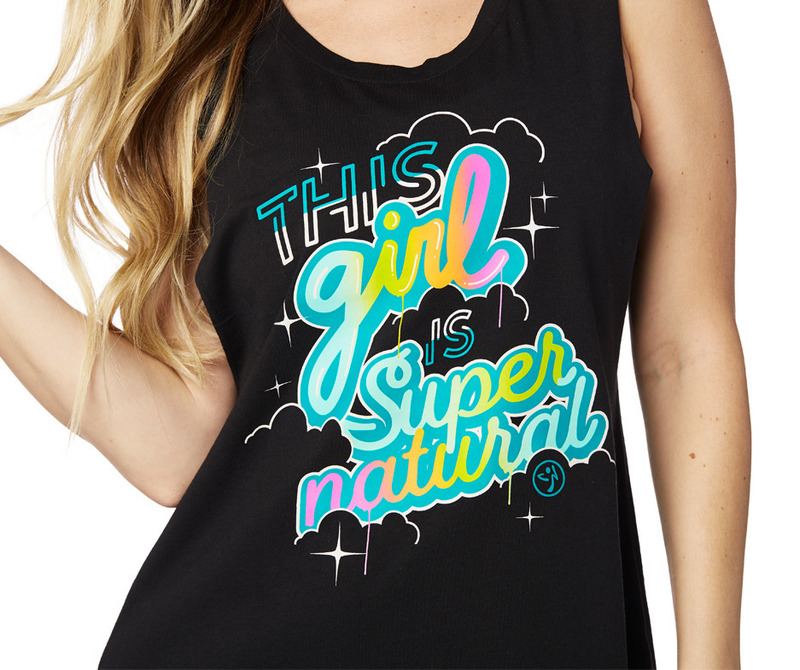 • Large Print on Front that says "THIS GIRL IS SUPERNATURAL"